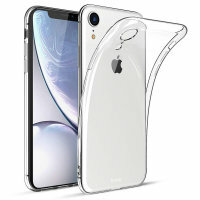 This ultra-thin 100% transparent gel case from Olixar provides a very slim fitting design, which adds no additional bulk to your iPhone XR. Offering durable protection against damage, while revealing the beauty of your phone from within. Protects the phone but you can hardly see it so I can enjoy the colour of my new phone. The Olixar Ultra-Thin case is designed to be extremely slim and lightweight yet remains strong - so you can be assured that this case will add virtually no extra bulk to your iPhone XR so it will still fit in your pocket with ease. 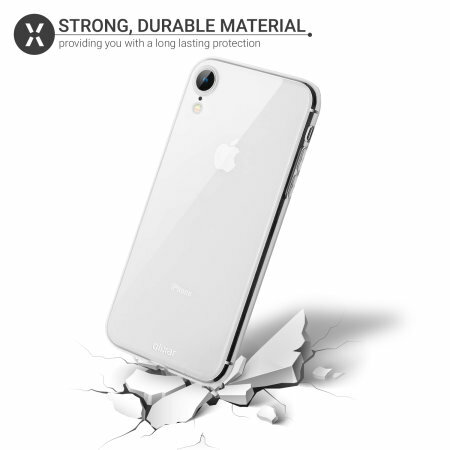 Each Olixar Ultra-Thin Gel Case is created from a strong and durable gel material, which allows it to be flexible like silicone and tougher than a crystal case - providing you with long lasting protection from scratches and dirt. 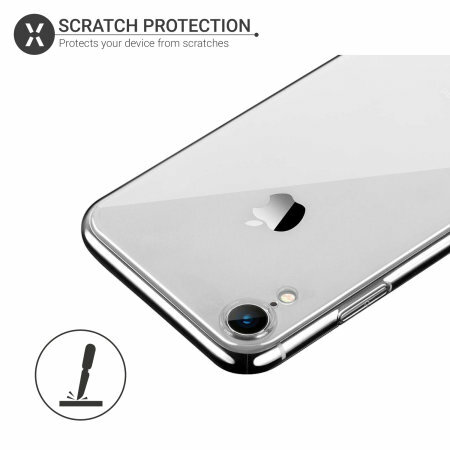 Protect your phone without hiding away your iPhone XR. The Olixar Ultra-Thin reveals the phone's beauty from within while still ensuring its protection. With a 100% transparent design, this see through case allows you to view all of your phone's original styling. 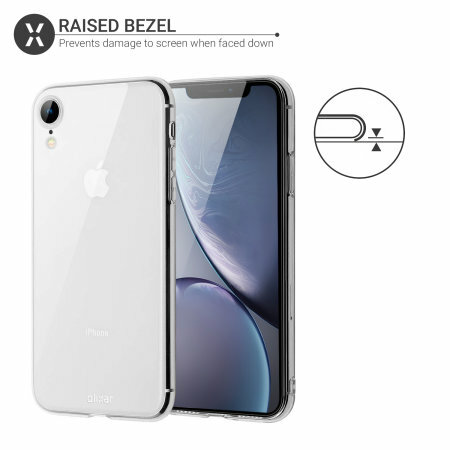 The raised bezel ensures the most important feature of your phone, the display, is protected when your iPhone XR is placed face down on a flat surface. The raised bezel stops the phone's screen from being in contact with a flat surface, therefore keeping your phone's most valuable asset away from harm. 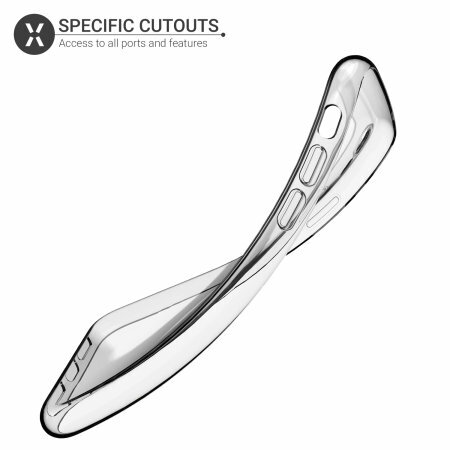 The unique gel material used features a non-slip coating that provides you with extra grip for your phone, which minimises the chance of dropping your device - resulting in a case which is professional enough for work and sporty enough for play. Within the case is a carefully positioned dotted pattern, preventing bubbles which can typically occur from the collection of trapped moisture. There is no need to remove this slim fitting case to access all of your phone's great features. With cut-outs and protective gel covers so you can control all of your device's buttons, while leaving the camera free to take stunning photos without any hesitation - the Olixar Ultra-Thin case is purposely designed to allow you to use all of your phone's features even with the case on. 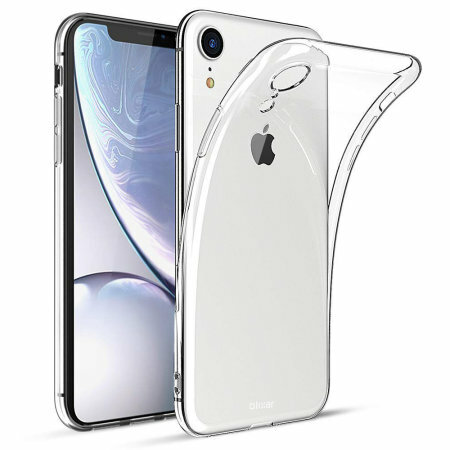 The Olixar Ultra-Thin Case has been designed for the iPhone XR, so you can be sure of a super slim protective case that will remain securely fitted to your device.